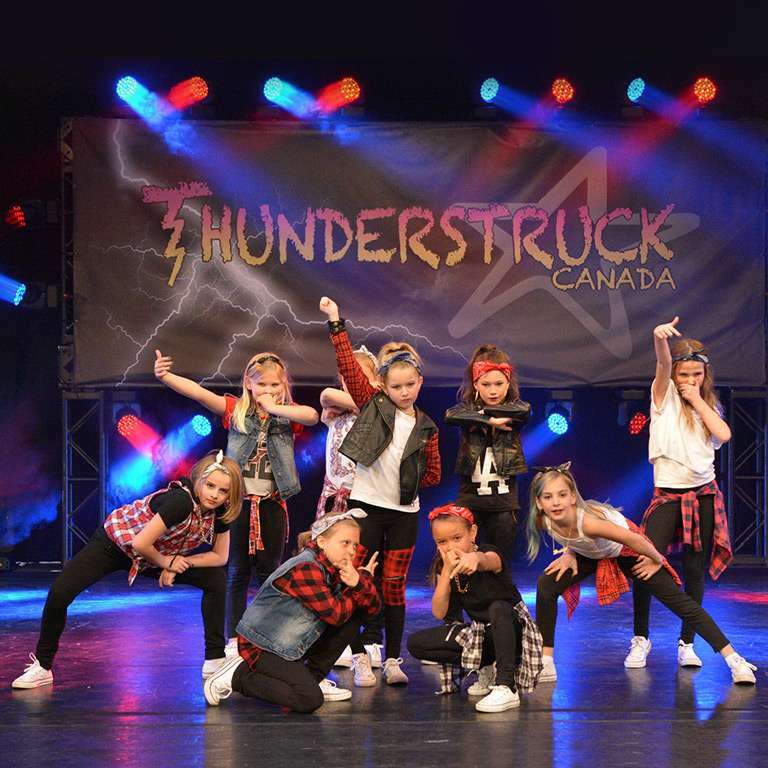 We tour across Canada providing each region with the chance to enjoy our competitions and offer the Our Top Studio Challenge Online Battle of the Stars online live stream. There are adjudication and overalls for routines in by section (age, division, and category). 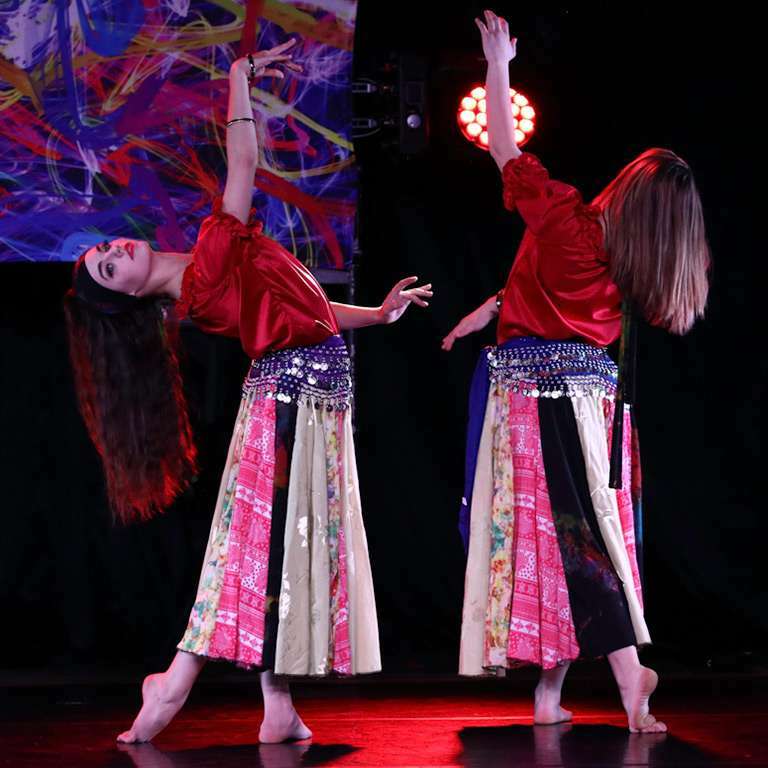 We recognise the Top Routines and Dance Excellence in 7 genres of dance. Top Solos & Duo/Trios are awarded based on competition scores. The Top 3 Groups from each section battle in the Flashover Finale for the Top Group Routine recognition. Strategically located, our competitions are accessible to all regions of Canada. Studios across the country come together to enjoy our Top Studio Challenge. Live on social media, routines are adjudicated, qualify, and Battle online to win. We tour the country blessed with the opportunity to visit tremendous regions across the country. Visit our Competition Tour page for interactive list of our upcoming events. There is also an information card for our Top Studio Challenge Online Battle. We've put together a series of different resources for studios to help with registration, the organisation of all things pre-event and a framework for what to expect at the competition. To best assist the registration process, pre-event planning, and expectations at our events we have series of additional self-help resources available. The interactive calendar show all of our upcoming events. Each event has a customized version set to the date of the event. Both calendars offer different view options and you can connect to your calendar app with iCal. Every competition has a summary page with some of our favourite images, links to photos and social media, future dates, and the adjudicators. Results are also available on this page. Broadcast live on social media channels; routines will compete online in qualifying round and Battle of the Stars for bragging rights, social media recognition, automatic entry into the next program cover contest for the following season, shout-out at next years regional, and some cool prize options.